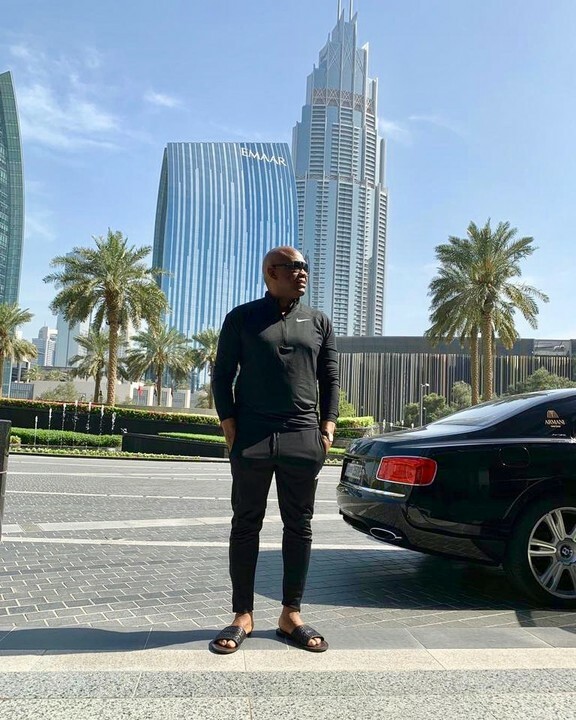 Billionaire, philanthropist and chairman of Heirs Holdings, Tony Elumelu is in Dubai. He shared photos of him at world’s tallest building, saying it’s almost unbelievable the place was a desert in less than 3 decades. Tony then quickly hinted he was on his way for an important engagement concerning his foundation. 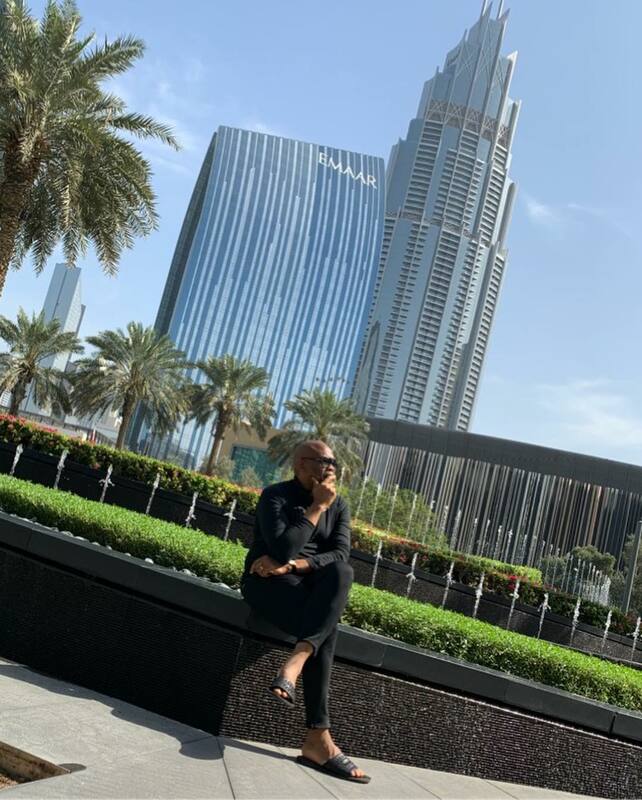 ‘’Standing in front of the world’s tallest building, the @burjkhalifa , I couldn’t help reflecting on the fact that in less than three decades, this city of #Dubai was built from a desert, and has become a global hub for trade, investments, and tourism. 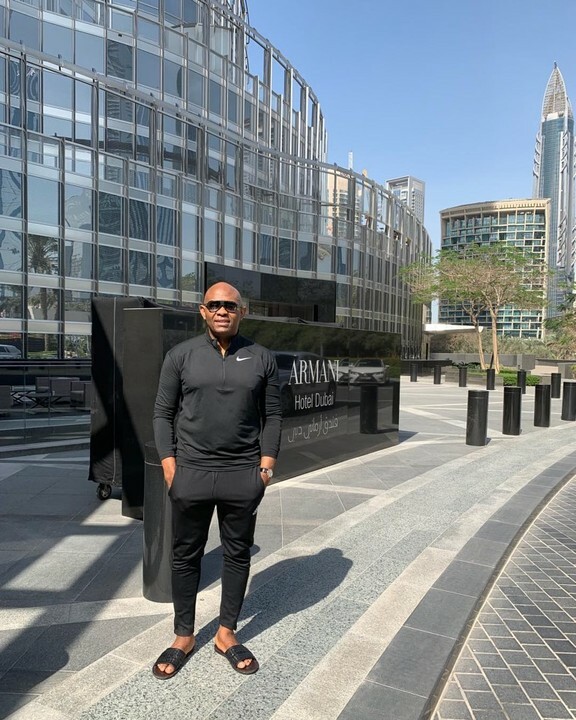 #DreamsforNigeria... On my way now to #Brussels for some exciting @tonyelumelufoundation related engagements #TOEWay #Africapitalism #VisitDubai #travelgram’’, he wrote.